Apparently, some feature of the Windows 10 October update deletes the data that’s stored in the user folders. Possibly, when the update is installed the selected folders are not deleted. Rather, they are only not shifted forward with the other folders, being considered as obsolete. Presumably, all the previous files and folders are first copied to “Windows.old”, and the old installation is removed from it completely, the fresh update is installed, consequently making the folders disappear and making it impossible for a user to find the data in “Windows.old”. Seemingly, the folders are not copied in the first place hence, they are obviously not restored. The default folders went unaffected whereas the “user-profile” folders got deleted whether they were empty or not. The reason behind the safety of those folders was the fact that they were saved in the One-Drive. The only way to save all the trouble the new update might cause is backing up before letting any major update make any changes. Replication of files, folders and data, in short, the entire primary hard drive will help dodge the information obliteration mania. Major folders and critical files must be frequently checked and backed up. Archives along with a network attached storage spaces and duplicate folders must be created to ensure that the data is safely stored somewhere else as well. 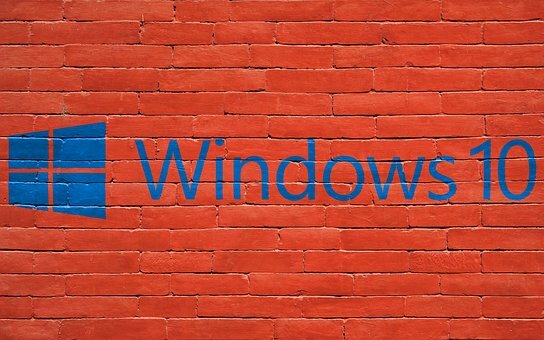 Windows’ built-in File History tool allows users to resurrect older copies of folders and files that were once deleted, only if turned on before-hand. One must go to Settings > Update & Security > Backup and turn the File history on. If it was already on, one could go to the required file’s parent folder, right-click on it, go to properties and choose the previous version option. Some researchers have shown faith in applications that are likely to save some of the data that was deleted because of the latest update installed. It might turn out to be the only solution that could be offered as of now.